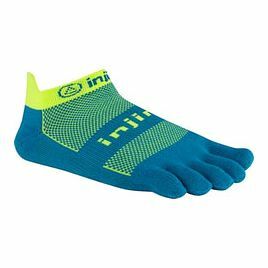 Injinji Socks are a California based “toesock” company specialising in making socks that help protect your feet while running or exercising. The secret? 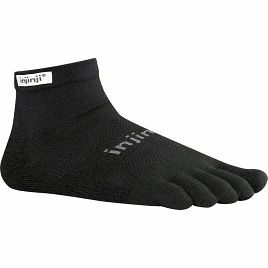 Injinji’s five-toe sleeve design. 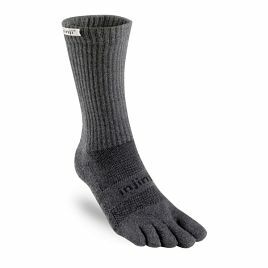 The free flowing design allows your toes to splay naturally, enabling greater stability and more comfort. 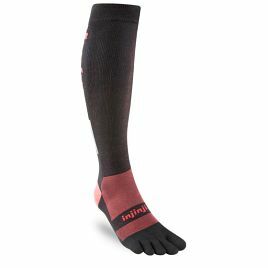 This means you can spend less time worrying about foot discomfort and more time planning your next adventure. 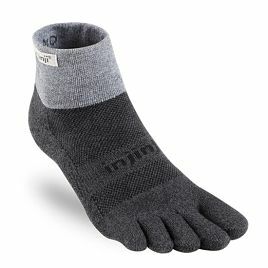 Today their product line has expanded to include a wide range of socks for every athletic lifestyle. 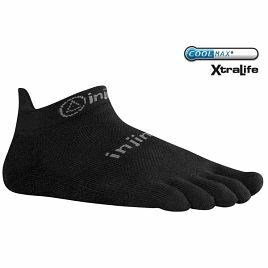 Blister prevention – with each toe protected, skin-on-skin friction is completely eliminated, protecting your foot from blisters and hot spots. Total foot utilisation – when your toes are separated and properly aligned, your weight is distributed evenly. 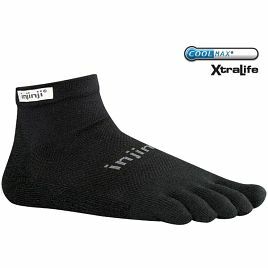 This allows your entire foot to be engaged in any athletic activity. 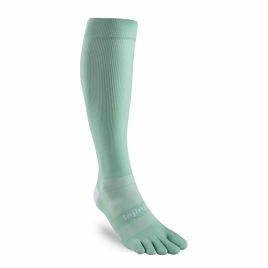 Moisture management – each toe is wrapped in “sweat-wicking” material so your foot will be drier and more comfortable. 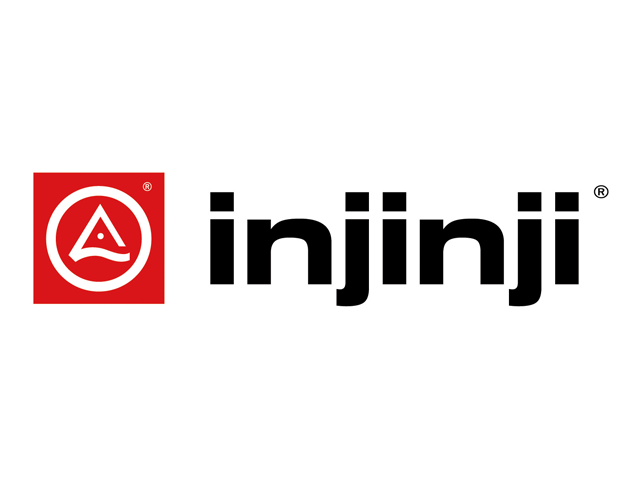 Shop our range of Injinji products below.